Working with Seoul's premiere matchmaker, Jisu's traditional South Korean parents are determined to ensure her success in life and love by matching her with the right boyfriend. After one too many slip-ups at school, Jisu finds herself shipped off to San Francisco to focus on her academics and approved dates, leaving her little space to figure out her own dreams. As her newly realized passion for photography lights her on fire, Jisu wonders...does she even want to find "The One"? 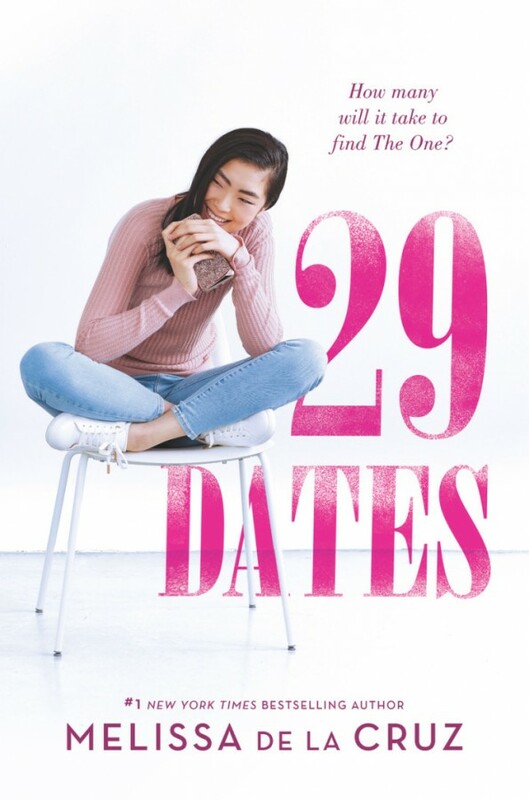 29 Dates, will she find the one?